Who isn’t familiar with Florida? 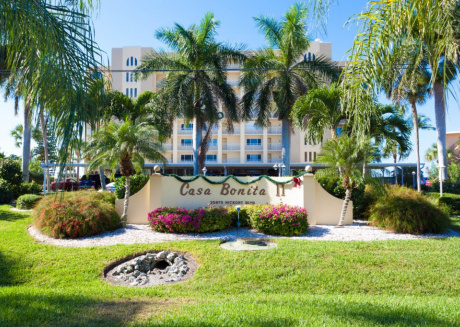 If you want to enjoy life and plan a trip with your friends and family, Bonita Springs is for you. 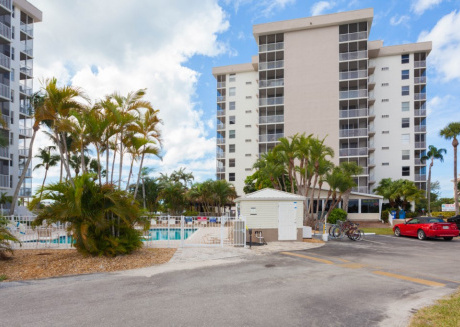 Bonita Springs Florida is the right destination for you if you’re hoping to enjoy life at an affordable rate. You can enjoy your time without worrying about how much money you’re spending! It’s truly a relaxing spot for just about anyone. 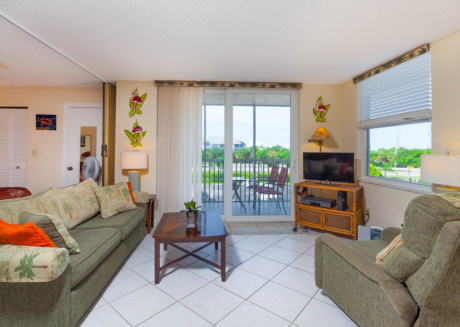 And when you talk about vacation rentals in Bonita Springs, well, they’re quite affordable as well. 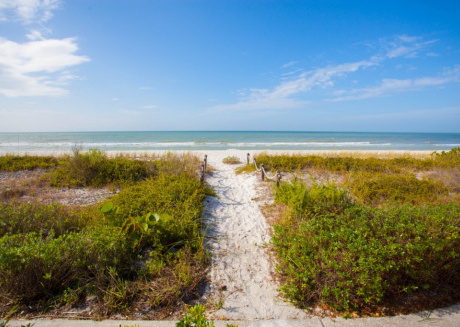 And here’s exactly why you should visit Bonita Springs at least once in your lifetime! 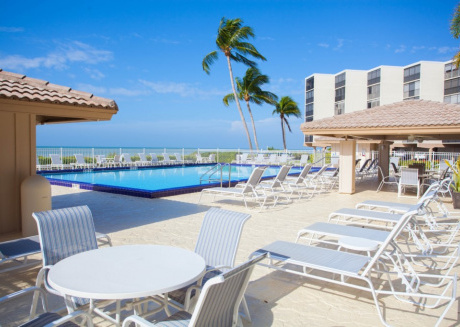 Bonita Springs is more of a summer getaway kind of place than somewhere you want to visit if you’re looking for a rich culture. The beaches are incredible and relaxing, and the people are awesome too. It’s not the kind of place you’ll be bothered by crowds or louds cars in. 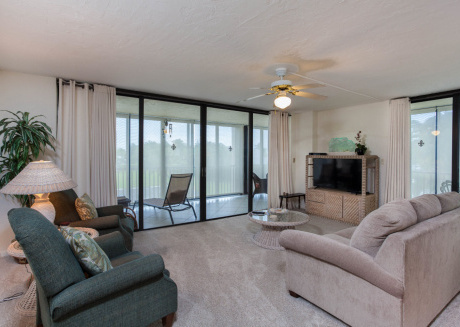 You’ll actually get to enjoy your time and wind down at Bonita Springs. Most people tend to just walk to places since everything is so close by. 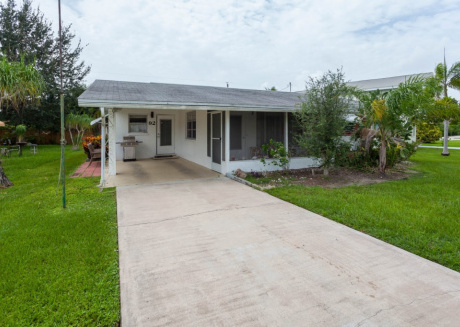 The people are also quite down to earth and super helpful so you can just ask anyone for help if you’re lost or need a little bit of guidance on your way around Bonita Springs. Whenever a person goes on vacation in a foreign country or city, one of the most important factors that contribute to how much fun you’re going to have include the type of food and cuisines available. 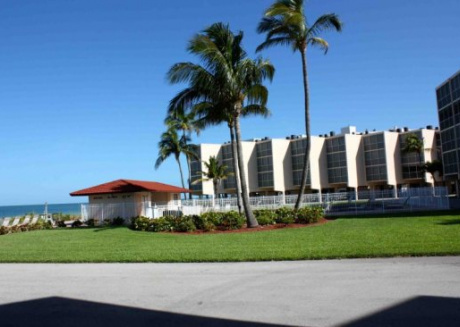 Bonita Springs has a number of places you can try out! But if you’re a fan of seafood, one of the best places you can go to is Angelina’s Ristorante. It is a beautiful restaurant and offers a plethora of dishes to amaze you! The Italian restaurant has an amazing ambiance and the food is so good! Although it is a little on the expensive side, it’s definitely a place you need to go to if you love seafood. Angelina’s Ristorante is an award-winning restaurant so, of course, it needs to be on the top of your list! 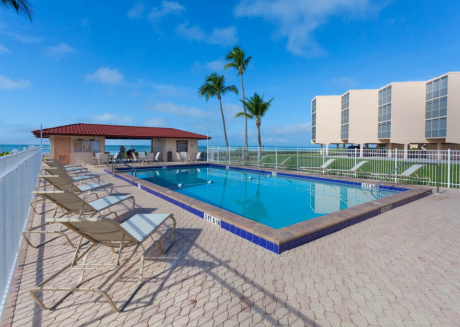 Most places to visit in Bonita Springs are its parks and beaches but it’s not as boring as you might perceive it to be. Little Hickory Beach Park is the perfect place for picnics and cycling! It’s by the Gulf of Mexico and of course, fishing is another activity you can enjoy with your friends and family while at Little Hickory Beach Park. If you’re not the kind of person who wants to be around beaches and in crowds, then why not go to the animal park? You can enjoy the nature and get a look at beautiful, majestic animals you might not have seen anywhere else. Everglades Wonder Garden is exactly that kind of a zoo! You’ll be able to enjoy yourself to the fullest feeding the alligators without having any concerns about the crowd because it’s quite a peaceful place. 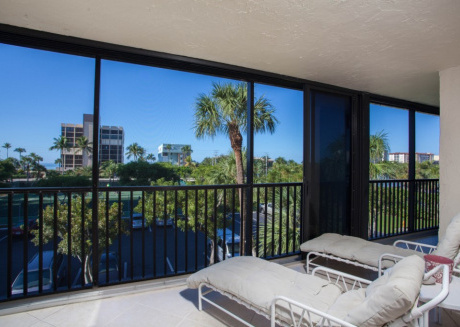 Bonita Springs is definitely the kind of place where you want to spend your afternoons outside. The weather is pleasant and it’s not very crowded either. The children in your family will feel amazing, and you’ll feel great too. 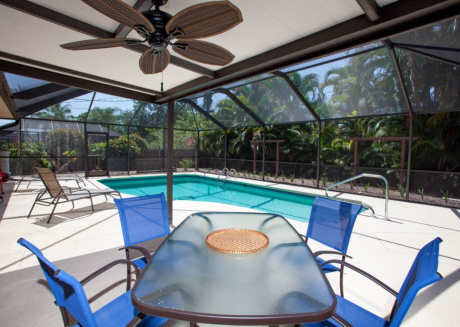 If you’re wondering about getting vacation rental in Bonita Springs, they’re amazing too. 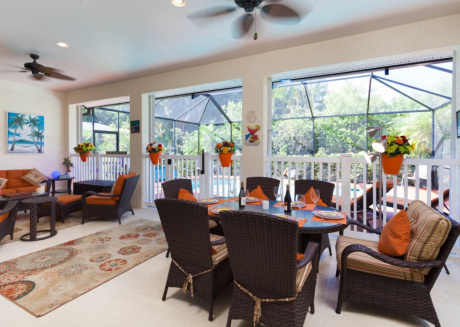 Vacation rentals are the ideal place to stay with your family! You have the privacy you need and are always going to be able to find rental places that meet your requirements and budget. 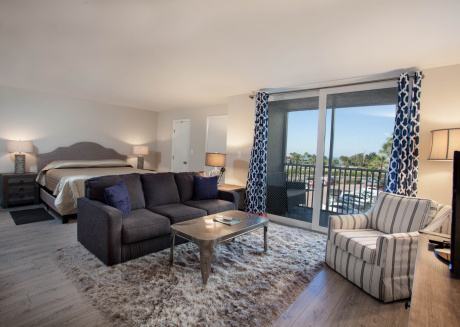 In fact, apartment rentals can range anywhere from $50 to $500, depending on the size and the amenities it provides. 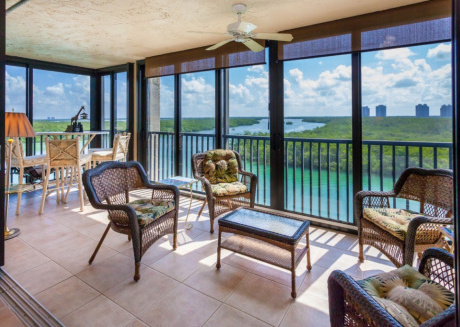 Bonita Springs is a beautiful place and everyone wants to buy the perfect house rental or apartment rental If you’re looking for a house rental for yourself at Bonita Springs, it’s best to do it through a vacation rentals platform where you have loads of options to choose from. CuddlyNest is one of the best vacation rentals platforms out there! 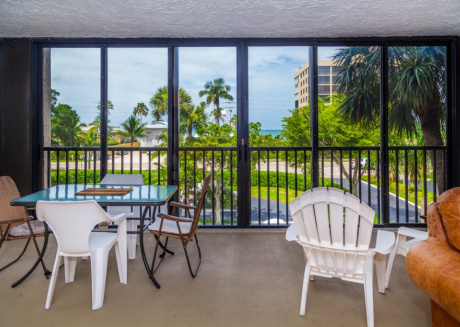 We have thousands of vacation rentals from USA & Europe available, whether you’re planning to go to Bonita Springs, Bali, or Paris. 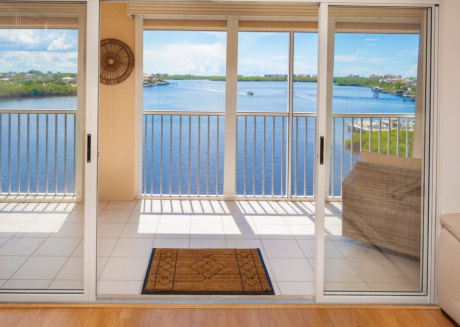 Whatever it is that you’re looking for in a vacation rental, you’re guaranteed to find it on our platform, at www.cuddlynest.com. Not just that, we also focus on providing our customers the best deals that are budget friendly and will give you everything you need to enjoy your vacation. 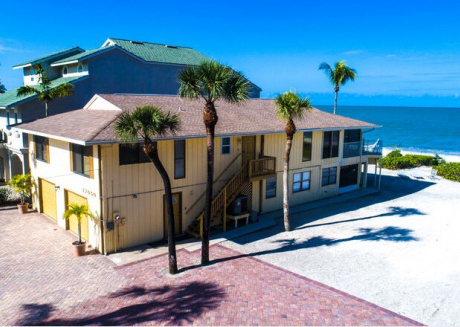 We have everything from apartment rentals, house rentals, to cabins, condos and beach houses. 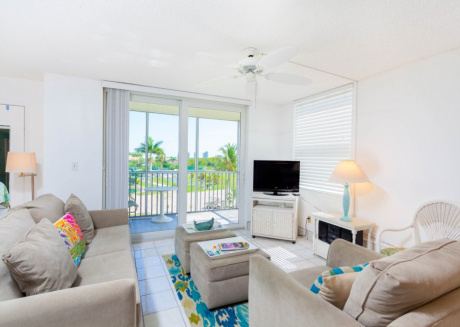 You can also stay for just a few hours to months, depending on the vacation rental you pick for yourself! Whether you’re alone or with friends and family, you can book with us today. And never worry about accommodation on your trip anywhere else. 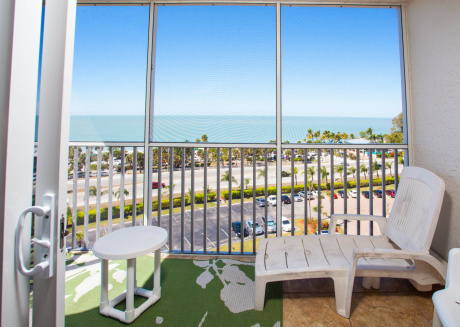 All you have to do is select the city you’re visiting and put in the dates you want to stay at the vacation rental. The rest is up to us! Our property listings will never leave you unsatisfied! 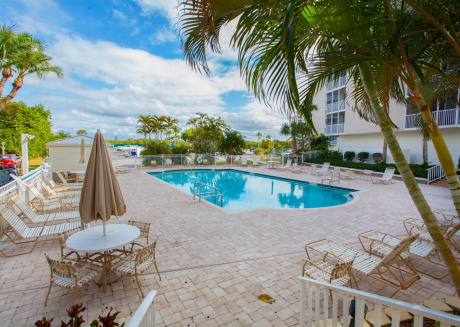 Find the best vacation rentals in Bonita Springs with CuddlyNest today.